This hostel is only available to book for YHA Exclusive Hire. Hawse End is a traditionally built stone cottage located at the head of the magnificent Borrowdale valley, and overlooking picturesque Derwentwater. There's lots to do in the area, the bunkhouse is across the lake from the popular market town of Keswick, which is easily accessed from the launch or lakeside walk. Keswick is also home to the 'Theatre by the Lake' one of the most beautifully located theatres in England. This traditionally built stone cottage is only available on YHA Exclusive Hire. 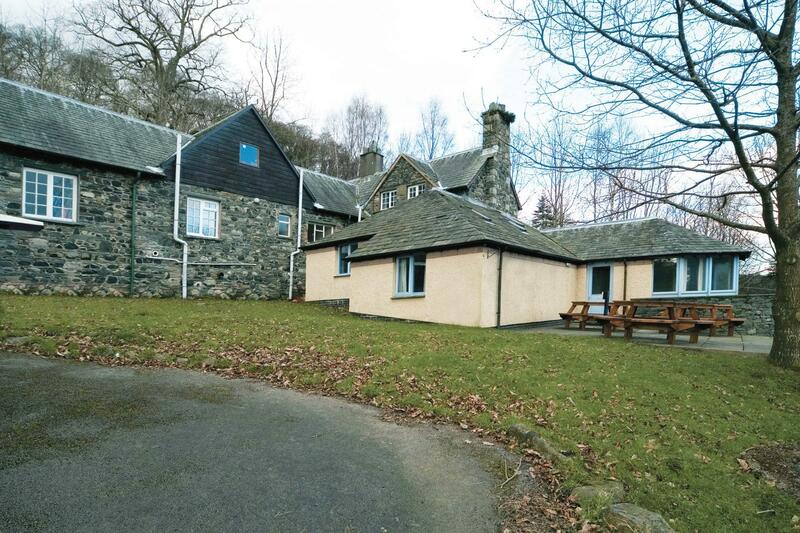 YHA Hawse End Bunkhouse has 24 beds in a variety of rooms: 4x4, 1x6 and 1x2 bed rooms. Rooms have adult size bunk-beds, and all bed-linen is provided. Your group can self-cater or, if you let us know in advance, we can do some of the catering for you including barbecues and buffets. This hostel is only available for hire on an exclusive basis. This means that you can have the place to yourself and choose how many of your friends, family, club mates, etc., join you. We allocate availability for exclusive use in blocks, typically up to 90 days in the future. If you are looking for space to stay with us on a normal shared basis, and can’t see any availability three months or more into the future, then this hostel may be being held for Exclusive Hire. You can check availability for Exclusive Hire on our dedicated website. Climb one of the hills right next to the bunkhouse to make the most of the beautiful landscape and see the world from a different perspective. Try one of our courses and explore all of the fantastic crags, climbing and bouldering in the area. Enjoy the thrill of sailing your own boat. Whether you're looking for speed or relaxation, we'll teach you the basic skills to make your boat move (and stop! ), and turn it where you want to go. Parking: Parking is available in the grounds for up to eight cars. Make YHA Hawse End your home for a few days by booking the whole place for yourself! Visit our YHA Exclusive Hire website for more details. Open for group bookings from the autumn half term to the Easter Holidays. 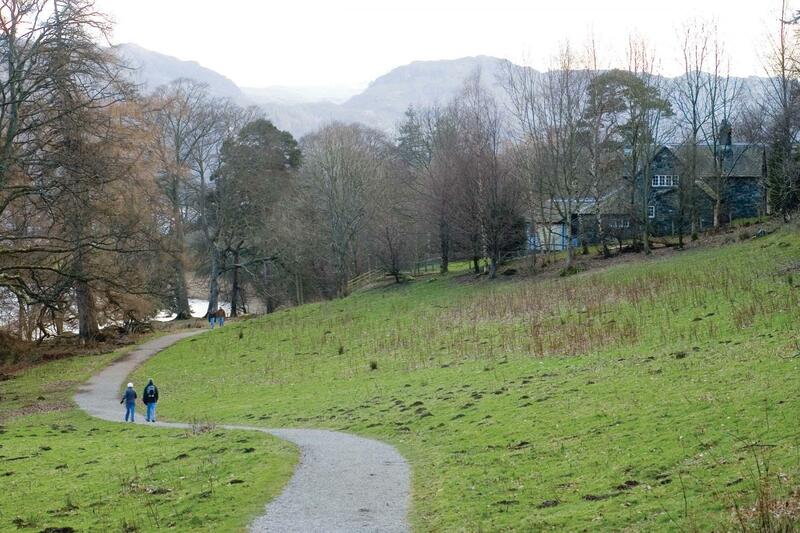 Fancy spending some time in the stunning Lake District making a difference? YHA offers volunteering opportunities for individuals or groups throughout the year including student placements, week & weekend working parties or as much time as you’re willing to give. Tasks are varied and can be tailored to your interests or you can learn lots of new skills. If you’re interested in helping out please use either the hostel details above or contact our volunteering team at [email protected]. Manager recommends: Don't miss a walk up Catbells, great for all abilities and you'll be rewarded with stunning views over Derwentwater. Or, if you fancy trying something new, we can arrange outdoor activities for your group.